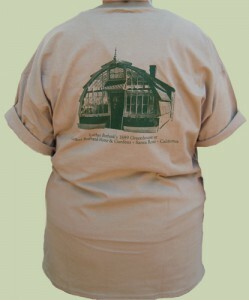 Front shows images of antique tools from our collection, and Burbank’s 1889 Greenhouse fills the back. 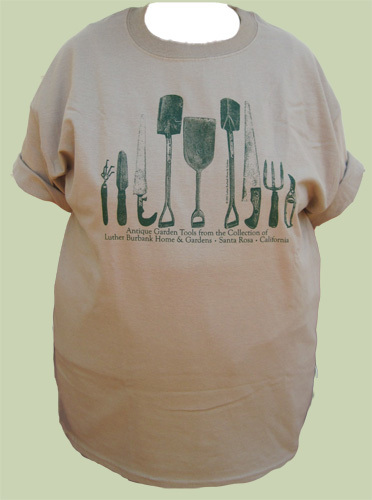 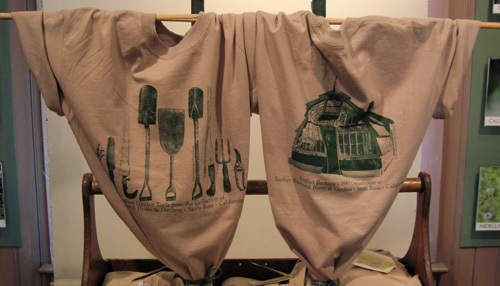 Our Tool Tee front shows images of some antique tools from the LBH&G collection, and Burbank’s 1889 Greenhouse fills the back. Top it with our Greenhouse Cap for the gardener who wants to work in style. 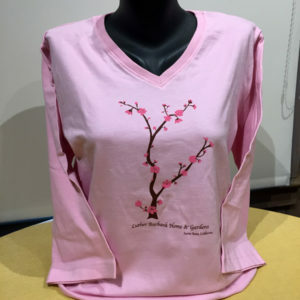 100% cotton, of course. 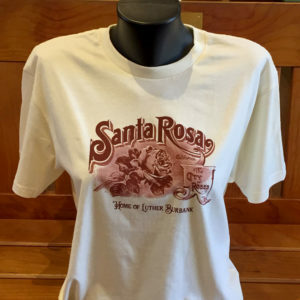 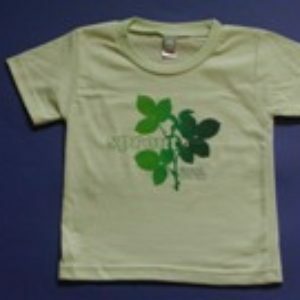 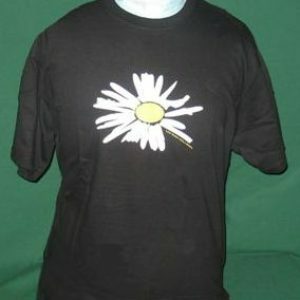 Adult sizes M/L/XL/XXL.